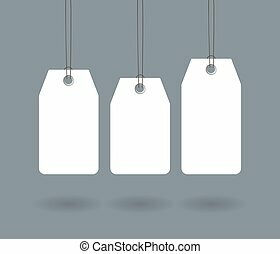 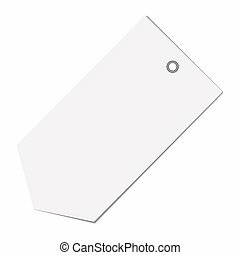 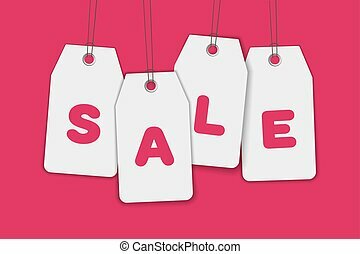 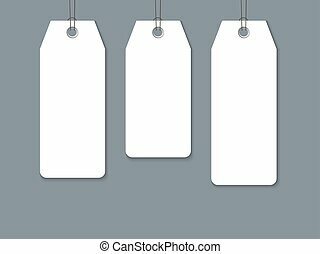 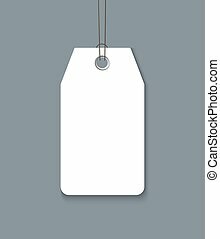 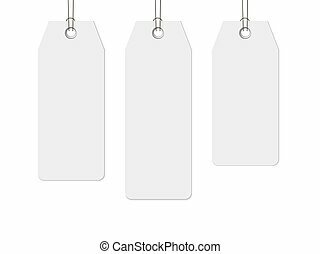 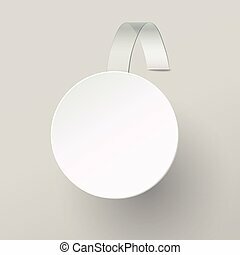 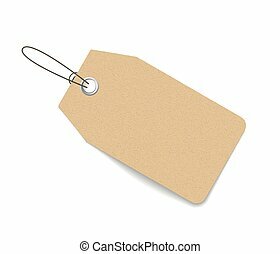 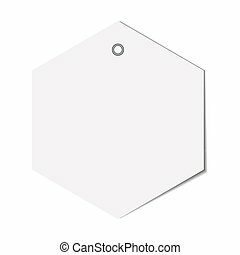 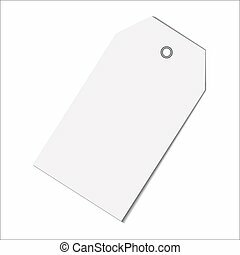 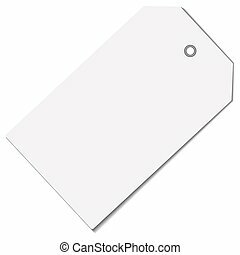 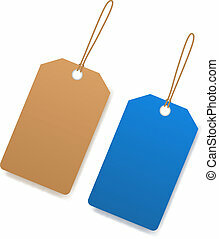 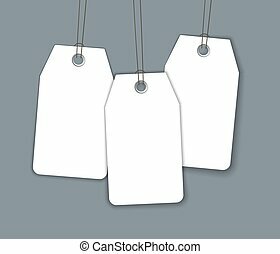 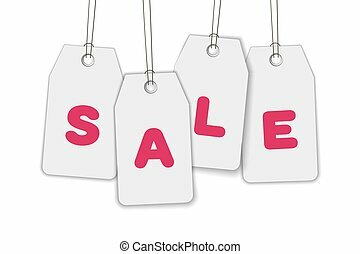 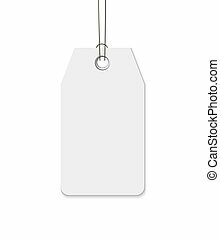 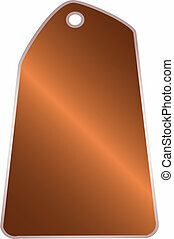 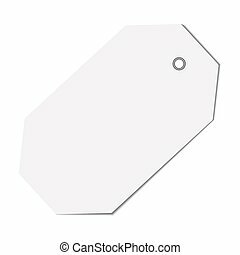 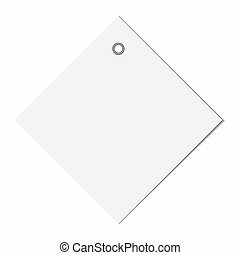 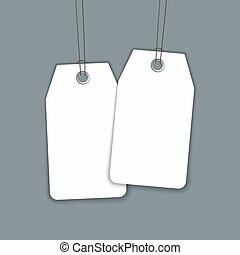 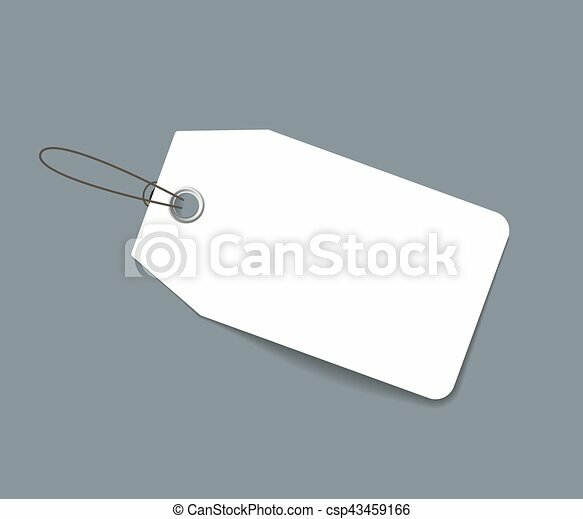 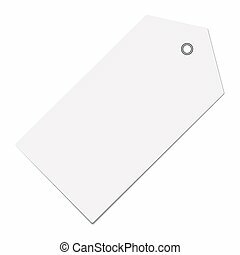 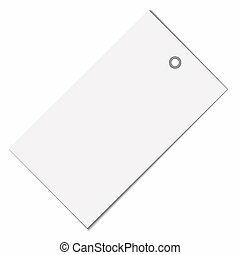 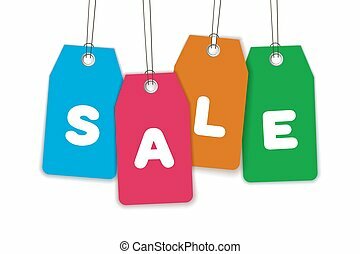 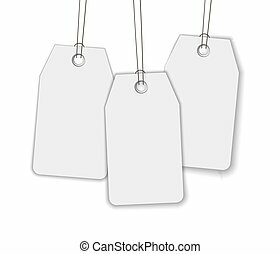 Blank paper price tag or label isolated on dark gray background. 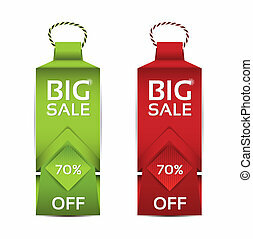 realistic vector template for sale adn promo advertising. 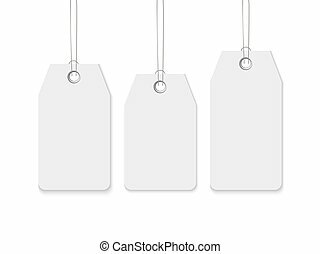 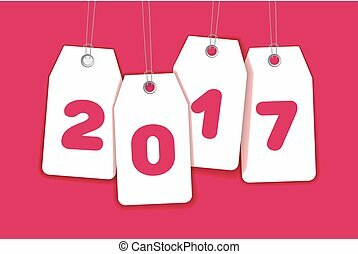 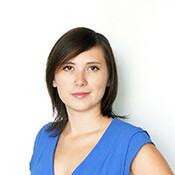 Blank label or tag isolation on dark background. 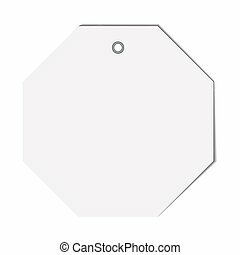 Realistic vector template. 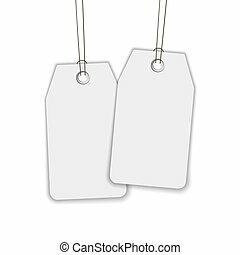 Gift tag mock up.